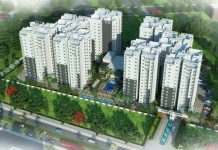 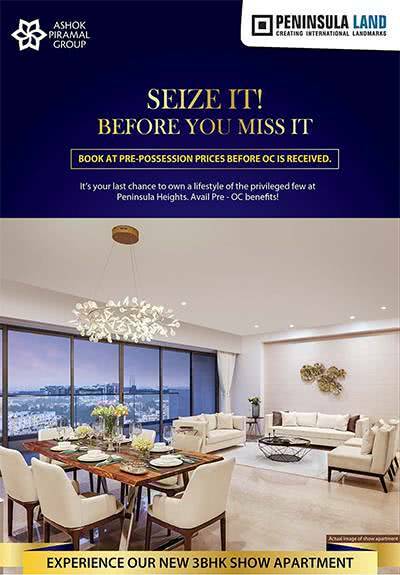 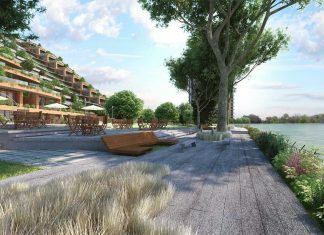 Prestige Lakeside Habitat is a new residential Apartment project in Varthur, Whitefield Bangalore. 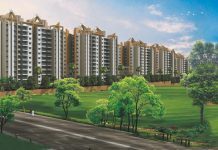 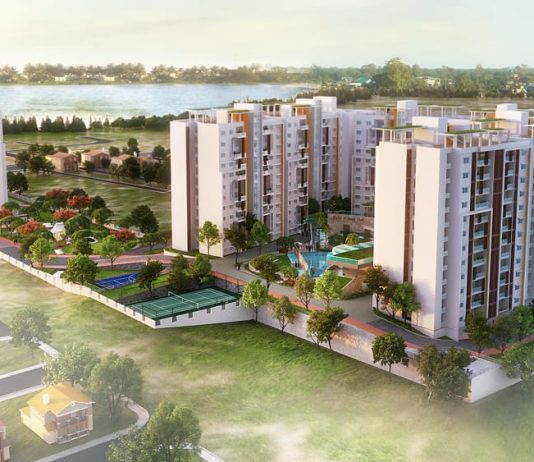 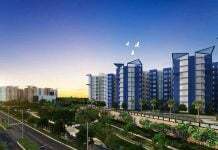 Find Prestige Lakeside Habitat Price | Reviews | Offers. 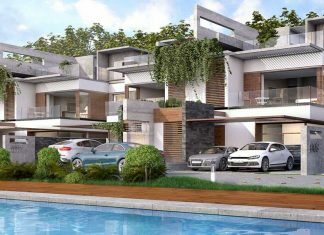 Gran Carmen Address is a new Villa project in Mullur, Sarjapur Road, Bangalore. 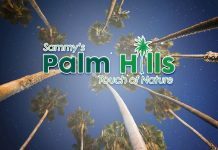 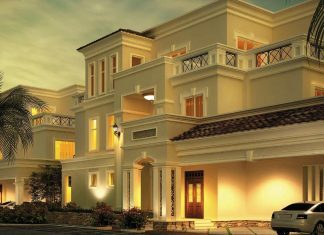 Find Gran Carmen Address Price | Reviews | Offers. 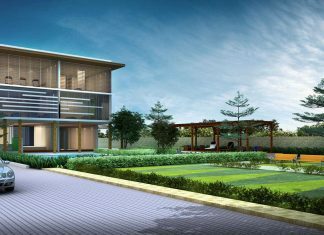 Divyasree 77 East is a new luxury Villa project in Yemalur, Old Airport Road, Bangalore. 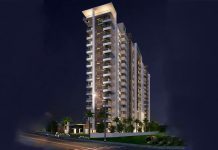 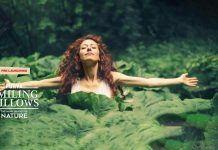 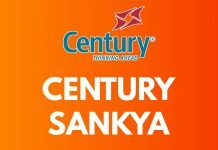 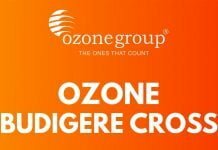 Find Divyasree 77 East Price | Reviews | Offers. 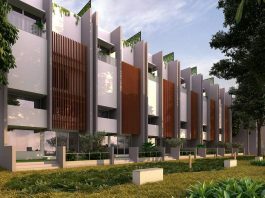 NVT Arcot Vaksana is a new Villa project in Attibele, Sarjapur Road, Bangalore. 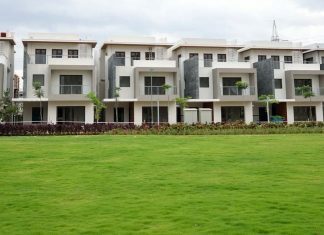 Find NVT Arcot Vaksana Price | Reviews | Offers. 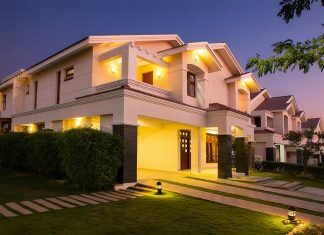 Vaishnavi Commune is a new Row House Villa project in Sarjapur Road, Bangalore. 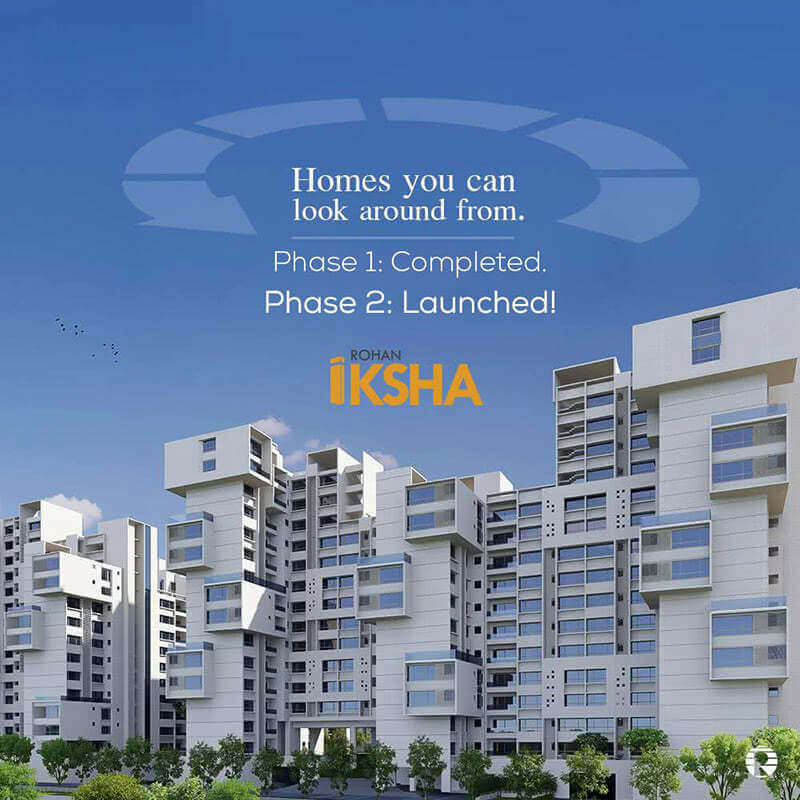 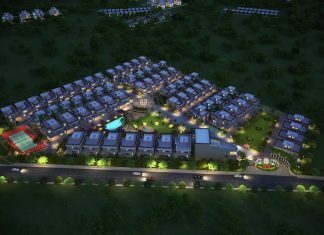 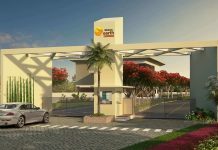 Find Vaishnavi Commune Price | Reviews | Offers. 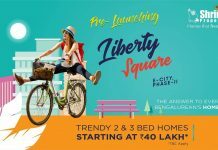 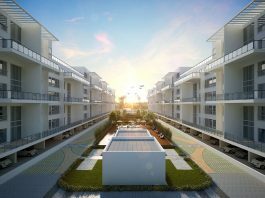 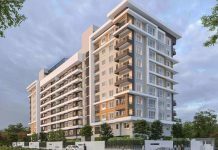 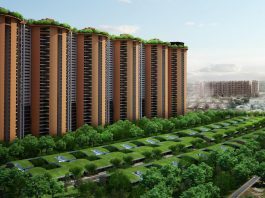 Total Environment Pursuit of a Radical Rhapsody Whitefield, Bangalore | Check Reviews, Price, Location - Whitefield, Bangalore. 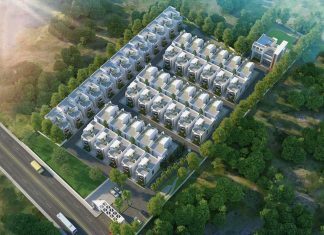 Find Floor Plans, Master Plan, Amenities, Apartments - Villas Address, Brochure, Complete Residential Project Details of Pursuit of a Radical Rhapsody by Total Environment. 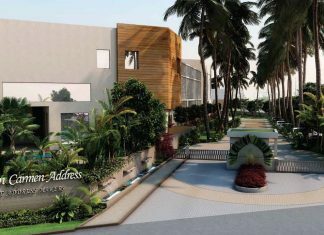 CasaGrand Neona is a new residential Villa project in Sarjapur Road Bangalore. 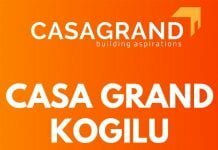 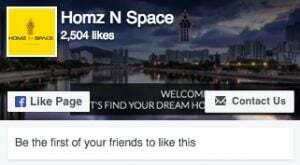 Find CasaGrand Neona Price | Reviews | Offers. 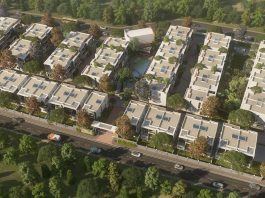 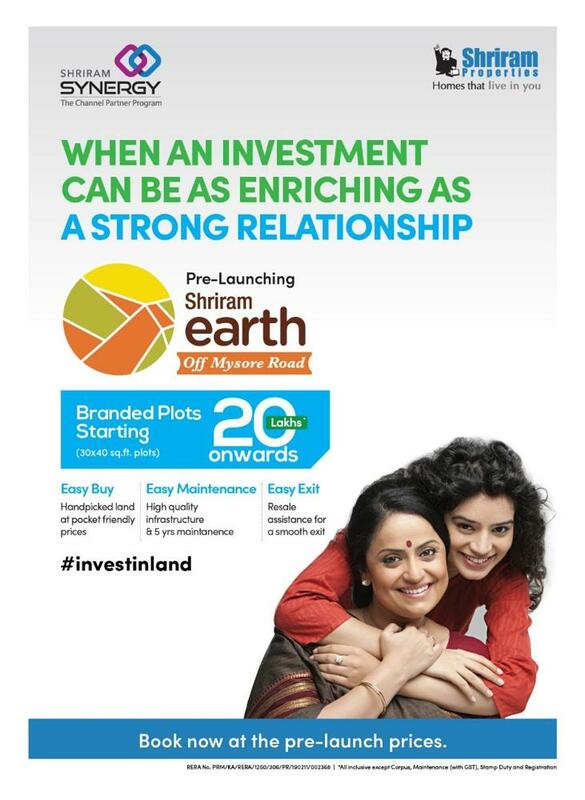 RBD Stillwaters Villas is a new Villa project in Haralur Road, Sarjapur Road, Bangalore. 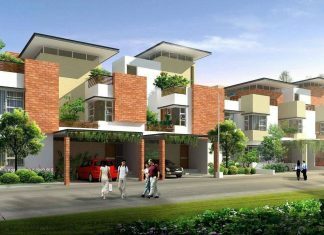 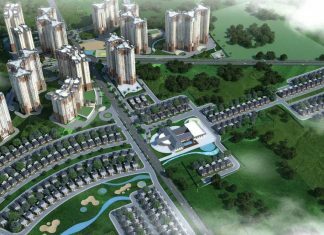 Find RBD Stillwaters Villas Price | Reviews | Offers.